Spectacular 2 Bedroom Plus Den Corner Unit With Over 1000Sq Ft Of Living Space In The Luxurious Residences Of 88 Scott. Conveniently Located Steps Away From The St. Lawrence Market, The Financial District, Union Station, The Path, Ttc, Toronto Distillery District And So Much More! 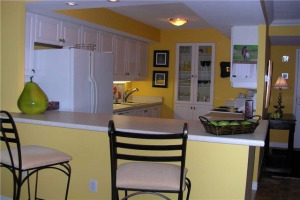 Complete With Modern And Sleek Finishes This Unit Will Not Disappoint! S/S Fridge, Dishwasher, Cooktop, Microwave. Washer/Dryer Ensuite. Includes Parking And Locker. Beautiful Balcony Views.